Welcome to our eShop, from where you can purchase individual issues of HARDGAINER print magazine, and our TRAINING TRACKER. The rest of our print books are available from other websites: please see “How to order” in the right-side column of the individual pages for the print books listed here. 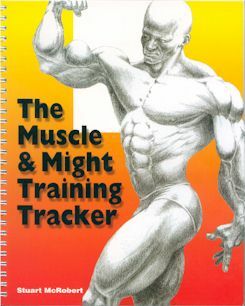 To buy eBooks of all of our titles, including volumes of BODYBUILDING GOLD MINE, please visit our eBookstore here.